IBM Verse: A new way to work, or just solving an old problem? Have you heard? 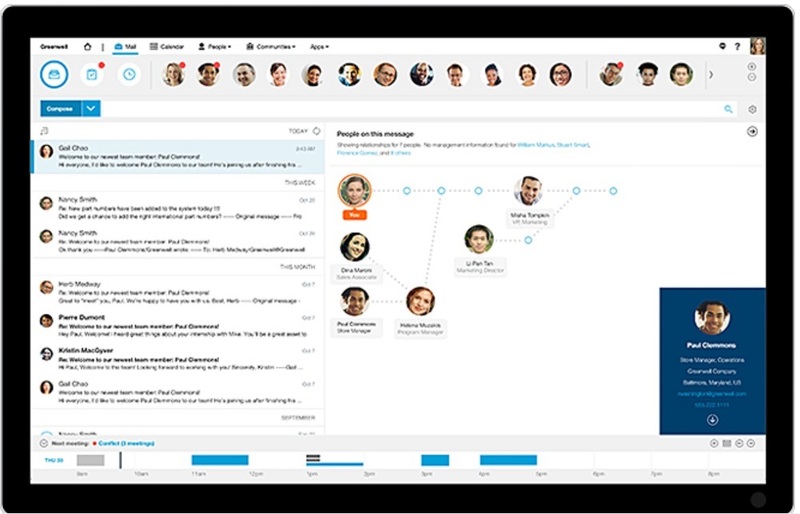 IBM is giving us a “new way to work.” It’s turned up its marketing fluff machine full blast, on behalf of software called IBM Verse. According to the fluff, IBM wanted to create a technology platform that would make workers more efficient, by finding and connecting the myriad pieces of information they had at their disposal. To build this platform, they say, they decided to start with email. Yep. Email. If you listen to the fluff, email is the bane of every office worker’s existence. IBM’s webinars and YouTube videos describe the demoralizing and productivity-draining experience of starting each day with an overflowing inbox and never being able to catch up. Maybe that’s how it is at IBM. But here in the rest of the world, that sales pitch is outdated. This entry was posted in Media and technology and tagged content, email, Gmail, IBM, Notes, technology, Verse on March 11, 2015 by Larry Kunz.